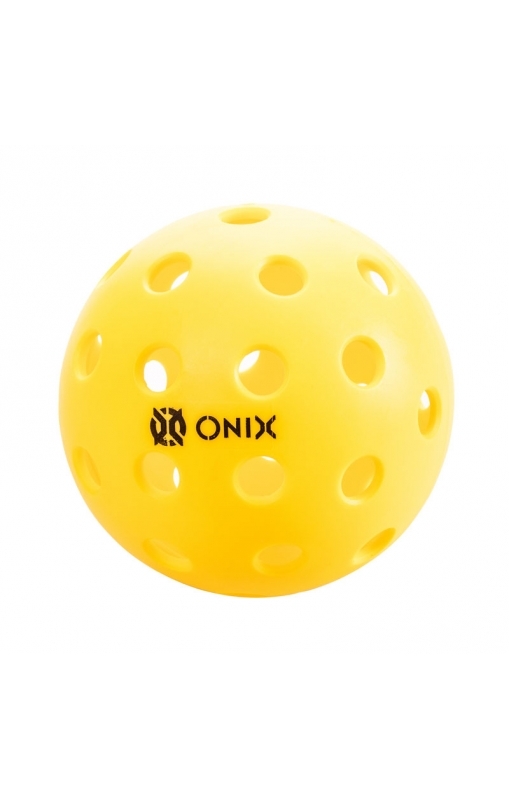 Get your outdoor balls here BEFORE you head south with our NEW WINTER SPECIAL price! 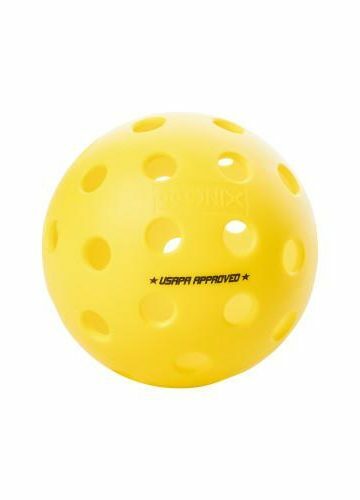 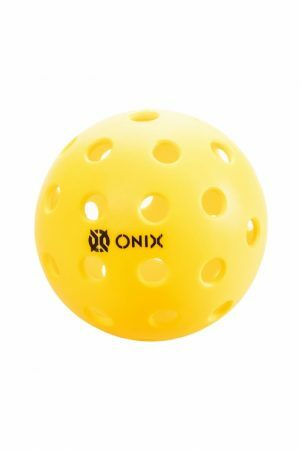 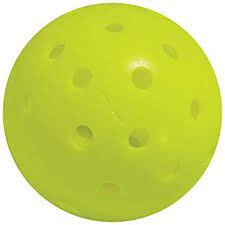 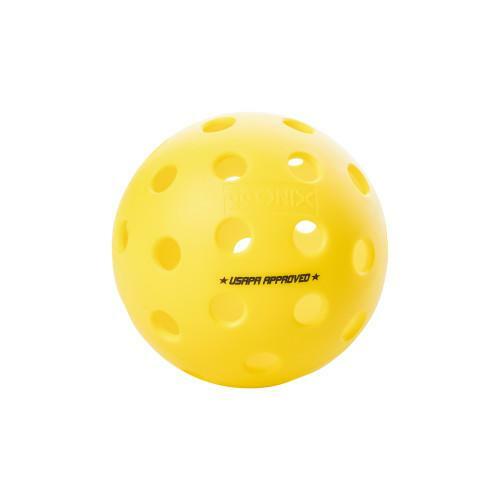 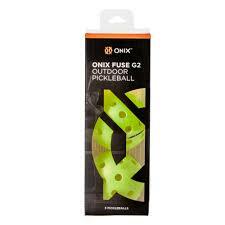 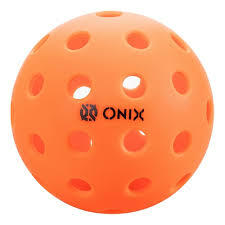 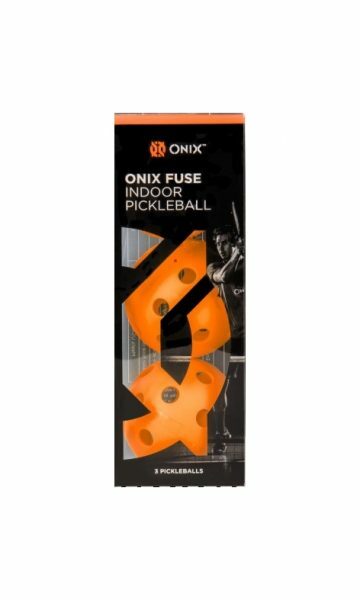 The “Onix Pure 2” Outdoor Ball is the first ball specifically designed and optimized for the sport of pickleball, providing the truest flight and most authentic bounce available and featuring smaller holes and heavier weighting for optimal wind resistance during outdoor games. 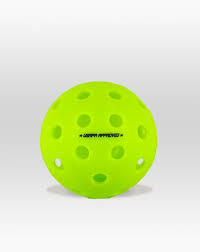 The Pure 2 Outdoor Ball was strategically designed with heavier weighting and smaller holes to drastically reduce the impact of wind during play, allowing for truer flight during windy conditions.